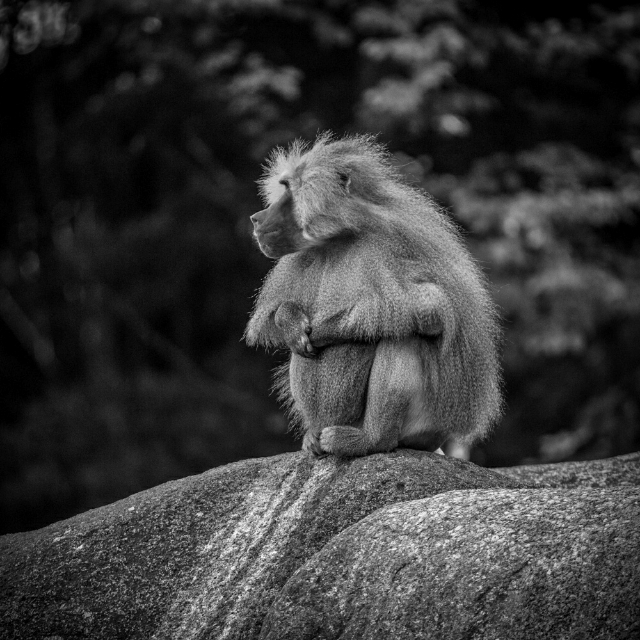 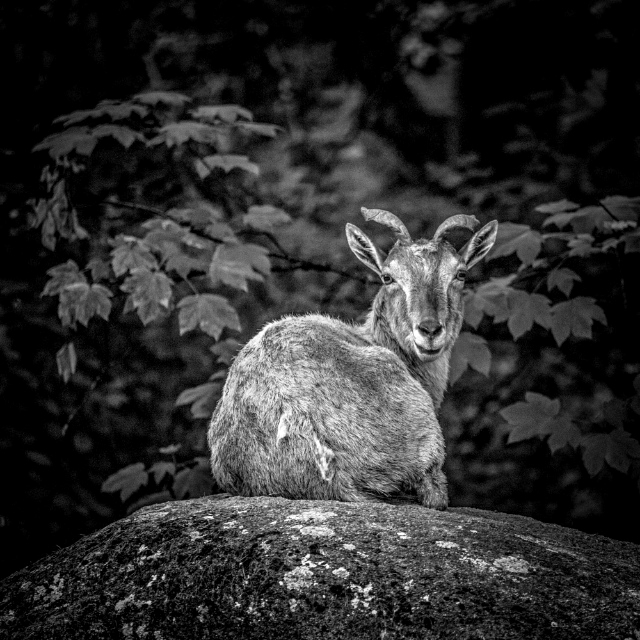 This entry was tagged animal, black and white, black&white, monochrome, photo, photography. 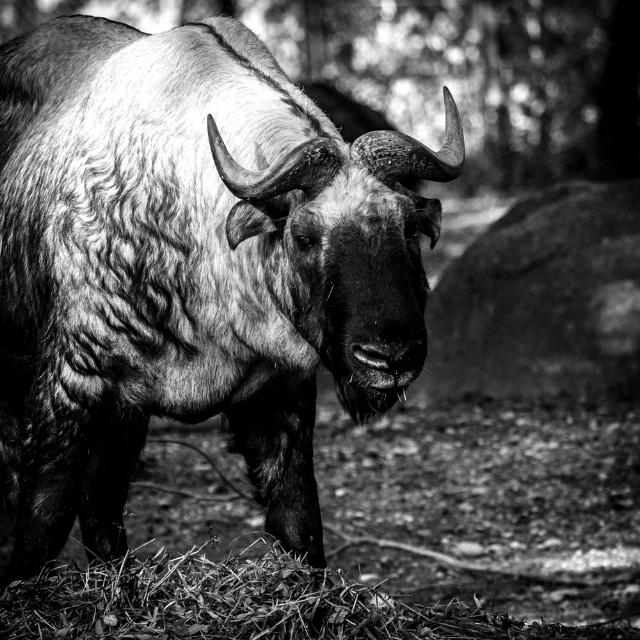 This entry was tagged animal, black and white, black&white, monochrome, zoo. 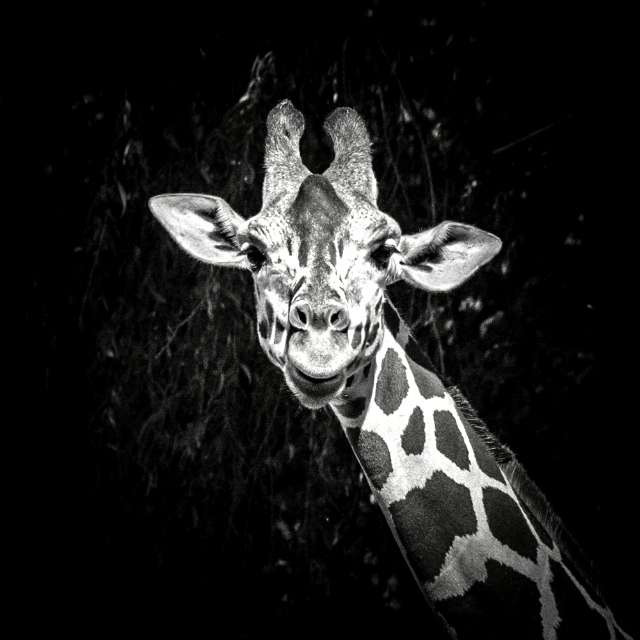 This entry was tagged animal, black and white, black&white, eyes, giraffe, monochrome, zoo. 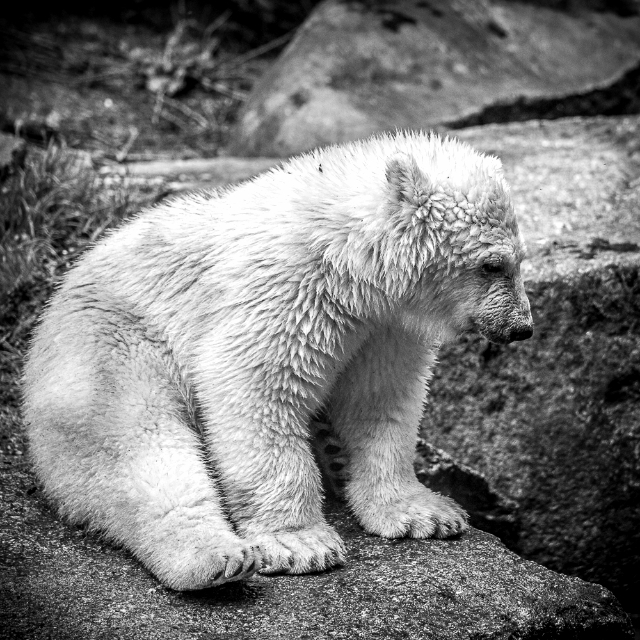 This entry was tagged animal, black and white, black&white, monochrome, polar bear.